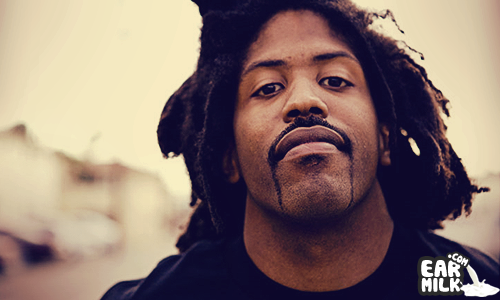 We have yet another cut from Murs' upcoming album Love and Rockets Vol. 1: The Transformation, entirely produced by Ski Beatz. This album title connects with Murs so much because of the way he has transformed his image, by chopping off his crazy infamous dreadlocks, as well as his style of music. He has turned to the better as he teamed up with well-known Ski Beatz, and in his newest song "S.K.I.B.E.A.T.Z." showed him a whole lot of love, as well as proving all of his haters wrong. Murs has been on his grind too, releasing visuals for the track as well; and adding the fire spitter Locksmith into the works makes this track well worth the listen; so check it out and look out for Love and Rockets Vol. 1: The Transformation due for a November 15th release date, and enjoy.